Ship breaking is the flagship business activity of RKB Group. With experience of more than 30 years group is the pioneer of the ship breaking industry at Alang-Bhavnagar, Asia’s Largest ship breaking yard. RKB Group Comapnies deals with export and import business of all these kind of goods. Primarily it deals with metals and scraps of Stainless steel, carbon steel, alloy steel, copper, brass, lead, Aluminum etc. metals. 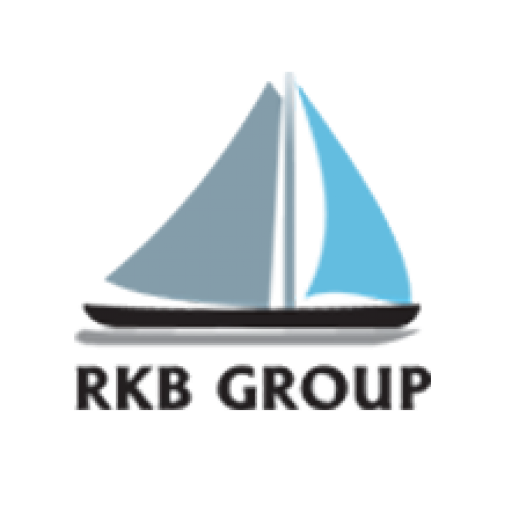 RKB Group is one of the Key initiators working in the Well-Known ALANG SOSIYA SHIP RECYCLING YARD since the early days of the year 1983. After a humungous experience of almost 35 years, RKB Group has now been transformed into a Conglomerate making its presence in Ship Recycling, Industrial Oxygen Manufacturing, Export & Import of Scrap, Minerals and Metals. The Group was also involved in Import & Export of Ship Materials and Parts, Peculiarly HMS 1 – HMS 2 Steel Plates, which were majorly imported of scraps from the Gulf & Middle east Countries.